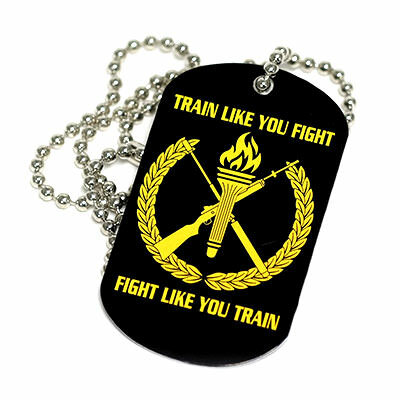 Full Color Dog Tags | TJM Promos, Inc. 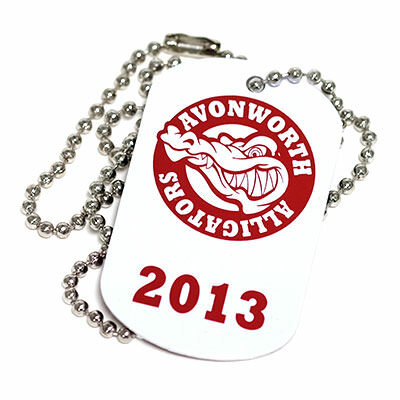 Looking for custom dog tags that really stand out in a crowd? 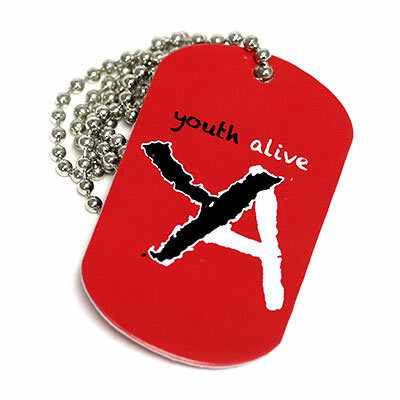 Choose full color dog tags! 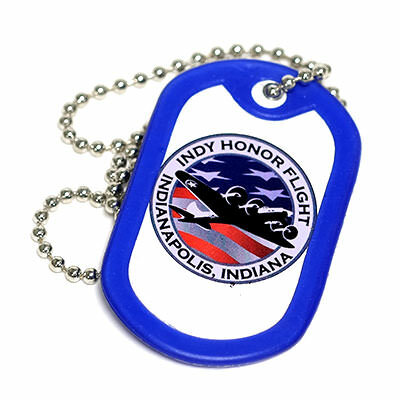 You can customize these great tags with a color image on one or both sides for a look that really pops. 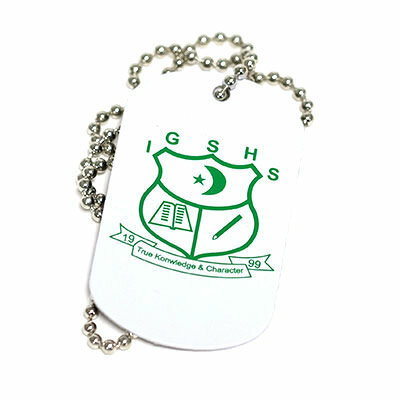 Whatever multi-color image you want to use, from school mascot to corporate logo, will look fantastic on these dog tags. 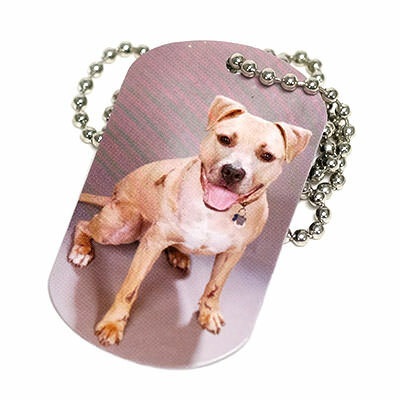 TJM Promos is your Number One source for great-looking, great-priced full color dog tags! These ink colors are our standard colors if a PMS Color match is requested add $50.00 per PMS color. 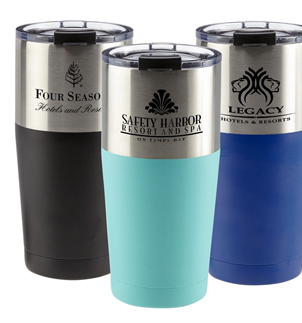 PMS Color Match cannot be guaranteed on dark colored items, Stress Relievers or Stainless Steel items.